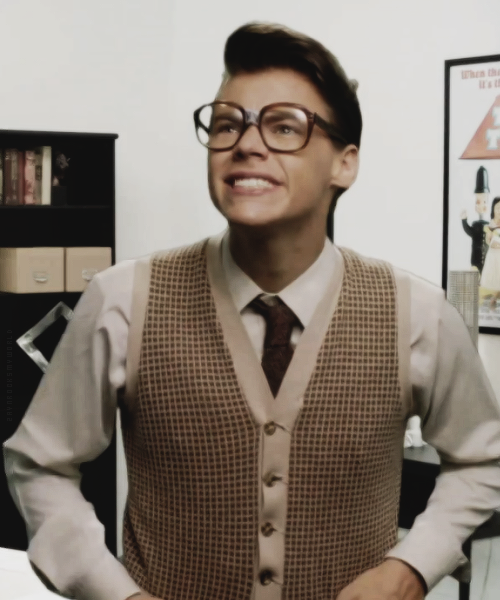 Harry Styles goes Geek Chic for the Best Song Ever video! 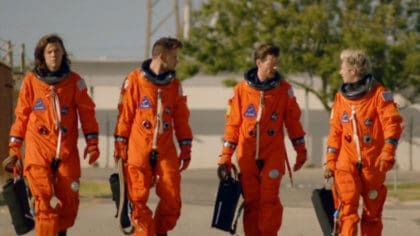 It’s not long until we get to see the new One Direction video for their song ‘Best Song Ever’! 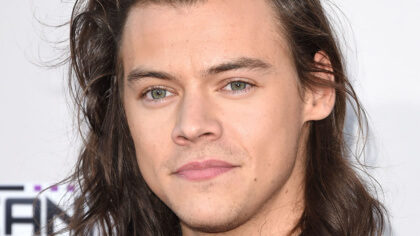 And we’ve just got hold of these epic shots from the video of Harry Styles dressed as ‘Marcel the Marketing Guy’. Those specs are bigger than the moon, but we quite like the rather fetching sweater-vest. Also Marcel is a lovely name. All the guys are dressing up as funny characters in the video. 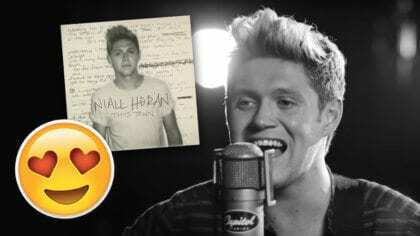 Click here to see Niall Horan as an old man! Also, we’re playing the Best Song Ever loads on Fun Kids right now!